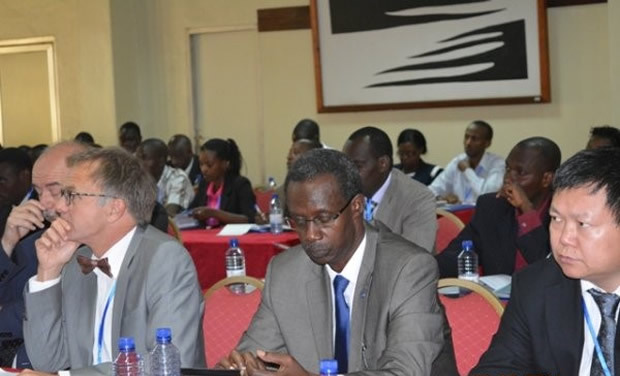 On the 29th July 2014, Esri Rwanda Ltd. participated in InterCarto-InterGIS Conference at Hotel Novotel Umubano organized by Independent Institute for Lay Advantist of Kigali. The first conference was organized in 1994 in Moscow. Since then, it was hosted in different Cities of various countries, among which Finland, Ukraine, China, Hungary, Germany, Canada, Belgium, Austria, Indonesia, France, and Colombia. 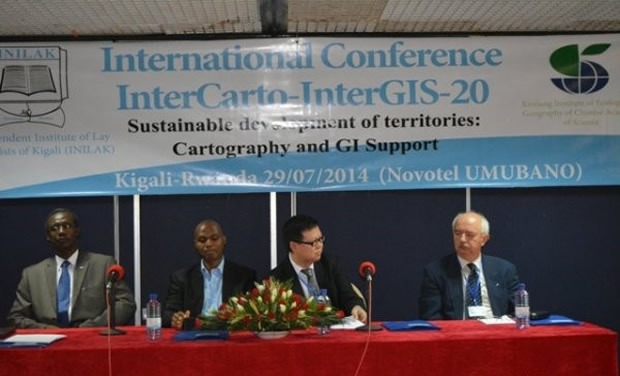 Presentations were made by different experts from various local and international institutions such as International Cartographic Association, MINEDUC, MIDIMAR, RNRA, REMA, Africa Rice, Esri Rwanda, XIEG (Chinese Academy of Sciences), Mount Kenya University, McMaster University in Hamilton (Ontario Canada), INILAK, UR(CGIS). Mr. Kaspar Kundert: "Open Spatial data and Geo-Portals for Africa"
Mr. Jean Pierre Gatera: "Cloud –Based Platform for Creating and Sharing Web Maps"
Mr. Theodore Burikoko: "Mapping Mobile Money in Rwanda: The MVISA project"
Mr. Maxime Rwaka: "GIS in Education: Esri Summer Camps for Secondary Schools"